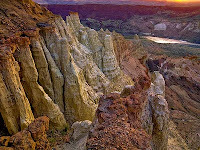 Owhyee Canyonland, images from one of North Americas newest Wilderness Areas. In southwest Idaho, northern Nevada and southeast Oregon, is a dramatic and unforgiving landscape known as the Owyhee Canyonlands. 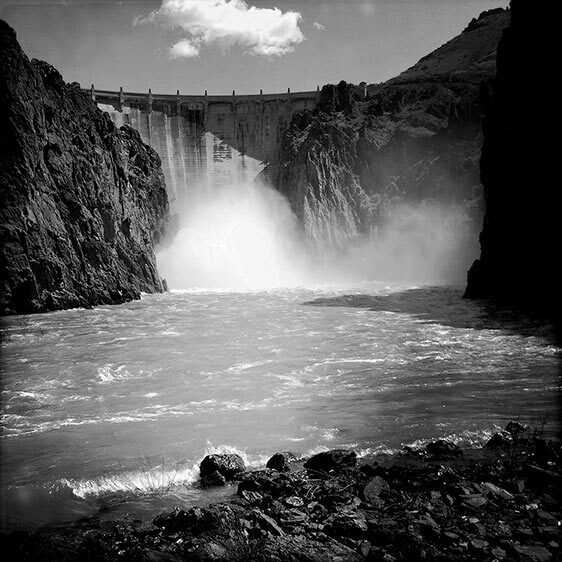 It's some of the wildest and most beautiful country in the west. 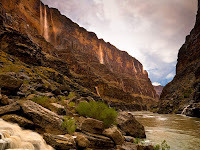 Grand Canyon National Park, landscapes of the mighty Colorado River, the grand daddy of North American rivers. Owyhee Dam built in 1929 on the Owyhee River it stands 417 feet tall, and was the prototype to the Hoover Dam.